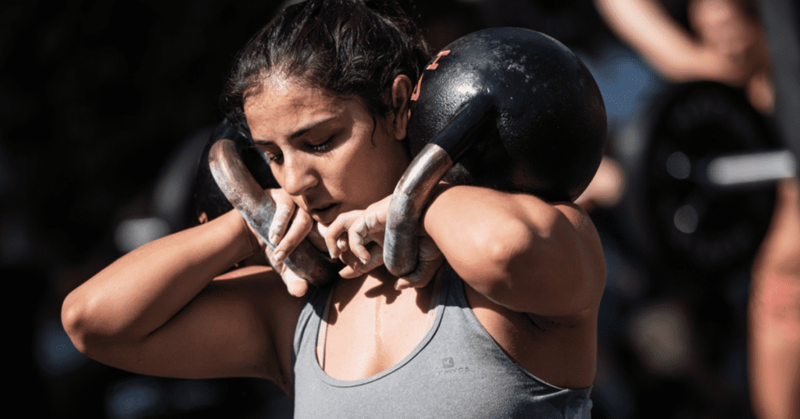 Over recent years the growth of competitive fitness has spawned an explosion in the widespread availability of programming online, from affiliates publishing it on their Facebook pages, free competitor blogs to paid 'subscription' websites. Everyone seems to be searching for that magic bullet that will get them to the next level of performance. I’m a firm believer in individual programming for competitive athletes. I liken this approach to that of a sniper rifle, much more accurate and precise to specific areas that you want to improve or focus on, just check out our Instagram or Facebook page for videos of our clients exceeding results and setting PR’s far beyond what they though was possible in a short period of time. In simple terms it means that the athlete’s programming is determined specifically by their individual results, strengths and weaknesses. For example when I’m programming I have an idea of where I see my athletes developing over time, I liken this to a dark tunnel where I’m holding a torch. I can see the light at the end of the tunnel (the end goal) and I can see immediately in front of me by the torchlight (the next few weeks of training) but I don’t know what’s going to happen from where we are now to the end of the tunnel. Anyone who plans out months and months of training sessions in advance probably hasn’t worked with real athletes. Things change, they might pick up an illness, injuries, travel, miss some sessions and what happens to your progression, or volume measurements? This is where blog-based programming, generic programs and templates all fall down. They simply cannot account for the nuances of the individual athletes that follow them, and likewise don’t factor in the huge myriad of individual components that could mean the difference between success and failure, between stimulating adaptation or causing failure to thrive (something I’ll be covering in a article shortly). I approach data-driven program design as a three-part process. This is about getting to know the athlete, discovering their priorities, goals, and more about them as an individual. It’s also during this phase when I’ll gather information on their biological age, training age, athlete essence, neuromuscular efficiency, breathing, nutrition, stress levels, sleep, recovery habits, hydration, training background, injury history, movement and postural analysis and much more. Designing a training program without this information is the equivalent of a doctor prescribing a drug without ever assessing or diagnosing the patient. Both the doctor and the coach are looking to make the body adapt in some way, whether to improve performance or fight off an infection. In order to provide the correct stimulus to create the adaptation, we need to know the starting point. After the initial testing phase the coach and athlete meet up and spend some time discussing the results of the testing phase, what the results mean and how they will influence their future program design and training cycle. It’s important that the athlete understands the reasons why their training is structured a certain way in order to empower, educate and motivate them. Iron Mike’s words of wisdom ring true here. Having a plan is key, but remaining flexible and fluid to be able to adapt that plan to the individual needs of the athlete is even more important. I often see athletes who want to improve their squat decide to complete a cycle of Smolov (a notoriously difficult 13-week squat program), where in many cases their focus should be on correcting asymmetries or improving the technique of their squat, rather than piling more weight onto a suboptimal movement. It might also be the case that an athlete doesn’t respond as expected to a certain rep range or tempo and adjustments need to be made. This model and is cyclical in nature – it’s an ongoing process of feedback, analysis and adjustments throughout the training cycle. 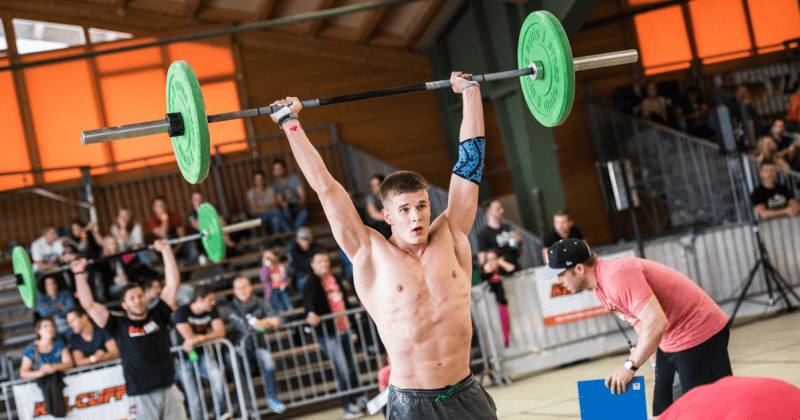 Everyone will respond differently to a given training stimulus – it’s true, you ARE a unique and special snowflake! If you’re serious about your performance then you need be 100% certain of your path and the steps to get you from where you are now, to where you want to be. Getting clarity and focus on this will set you on track to achieving your goals. You cannot achieve something as significant as improving your athletic performance by accident. Nobody at Regionals the Games ended up there by chance because their daily group ‘WOD’ had prepared them ideally to compete in the sport of fitness. Spend some time, write down 3 things you want to achieve in the next 90 days, then 3 things you want to achieve in the next 12 months. Now when I say goals focused, I don’t mean to have tunnel-vision at the expense of other areas of your life. If training and achieving peak performance is of high value to you, then you need to prioritise it. Have a plan to achieve your goals – and execute it!